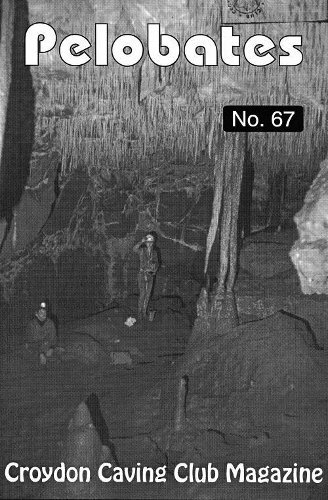 A Croydon Caving Club trip down Lancaster Hole in the early 1980s. 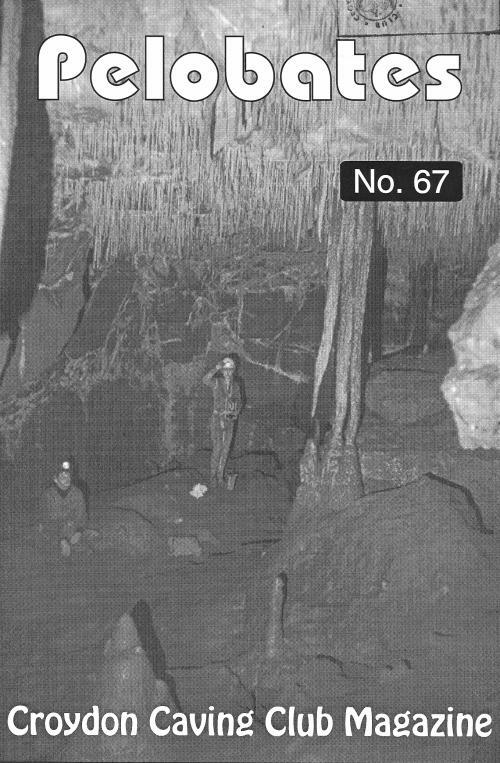 The caver on the left is Dave Anderson who lost his life during a rescue in Rowten Pot in 1986. Photo by Chris Grimmet.